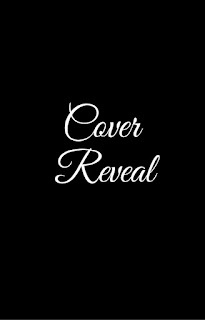 Dog Eared Publicity: Cover Reveal: Hidden Hearts by Olivia Dade, coming December 8! 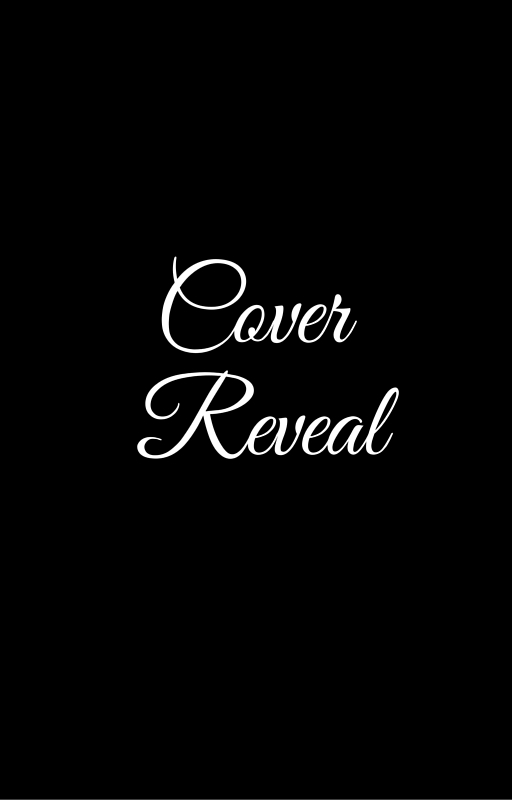 Cover Reveal: Hidden Hearts by Olivia Dade, coming December 8! Mary Higgs could be the poster girl for the buttoned-up librarian. She follows the rules. Stays ʼtil closing. 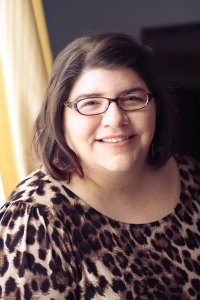 Her kindness and dedication to her patrons are legendary. But those patrons have no idea what she's typing to the mysterious shut-in who emailed the library three months ago . . .